Trying to find the perfect gifts for your boyfriend or fiance this Valentine’s Day can be a challenge even for the most loving girlfriend. It is not the difficulty of plenty choices, but evidently too many. With the trend of wearable tech hitting the market as well as male grooming products as men become more conscious of their looks and habits, there is so much to choose from. Yet this gifts ideas for your boyfriend or fiance narrows down the playing field a bit to help maintain people’s focus. While most women love getting romantic gifts, the opposite is true for many men. However, much of it depends on the boyfriend. 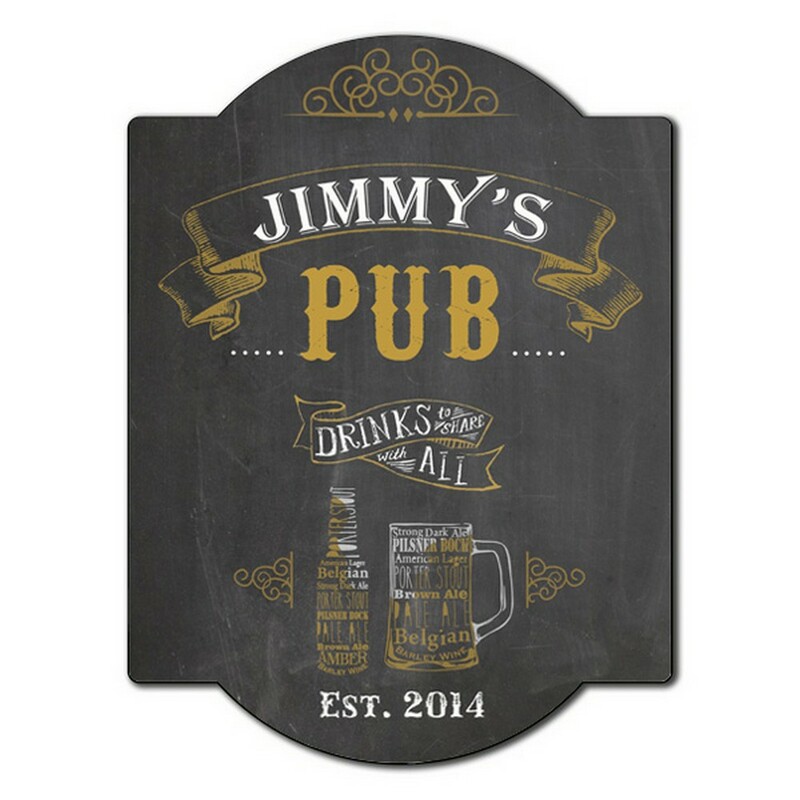 Get the beer lover in your life a fun gift that will keep him smiling! 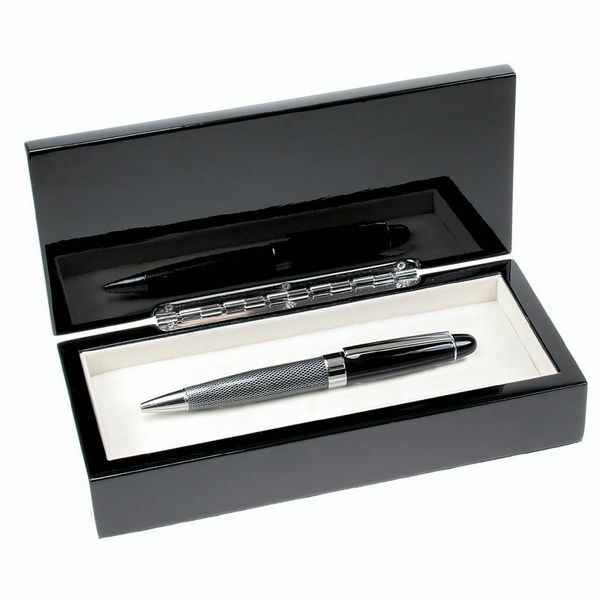 An elegant pen set is a wonderful, practical gift will be used and truly appreciated by someone that always makes you smile. Speak to his heart through special valentine gifts for your husband, Every marriage is different to one another and every couple share special, unique qualities. So the gift you give out to your husband will have to portray your true feelings and be unique to show something special about the relationship you share with him. When you give away a gift, if the receiver can associate himself with it, the value of the gift will multiply by millions. 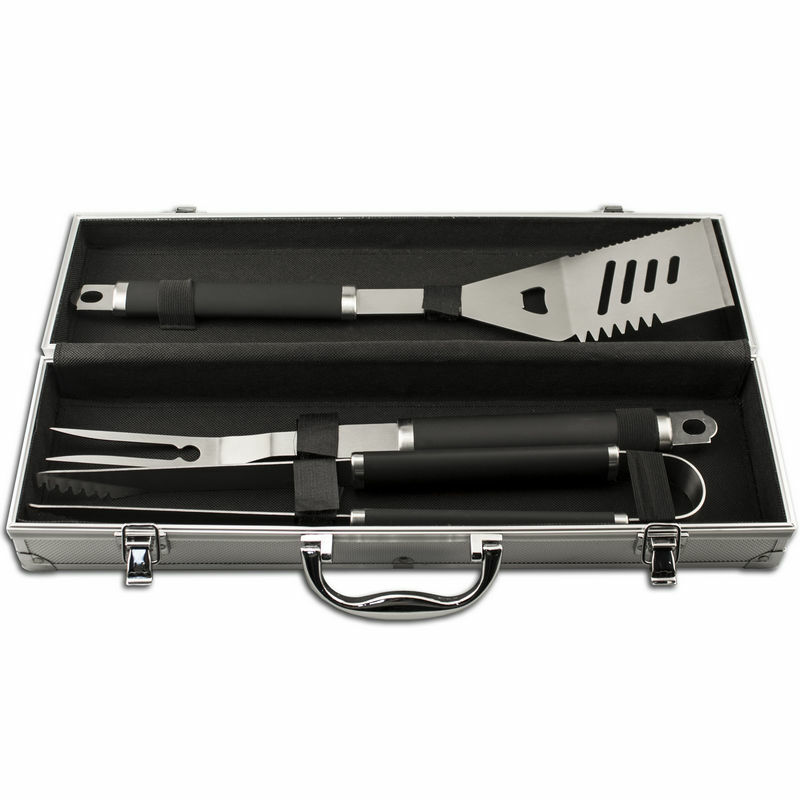 What man would not love to have a Blackstone engraved BBQ tool set?! This is a great way to show him how much you care. 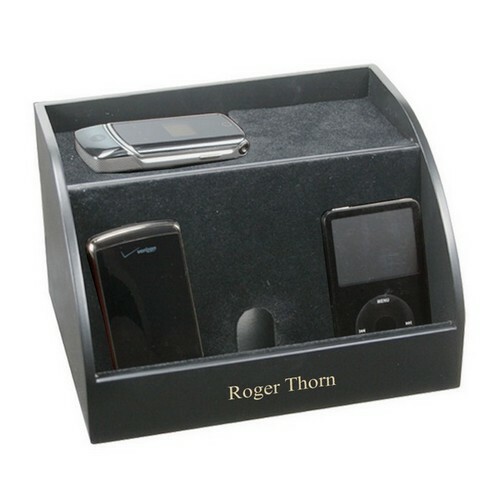 If your husband’s electronics are cluttering up the bedroom, this sleek organizer is for him. His phone, tablet and mp3 player can all get juice in one neat place. When it comes to choosing gifts for your parents, dad is the one on which you end up spending more time. He never seems to be in need of anything and things like flowers and jewelry, which work for almost all the women, seem not suitable for him. Now, what to do? Simple, go through the following lines and find a list of two great Valentine’s Day gifts ideas for your Dad, just to help you! 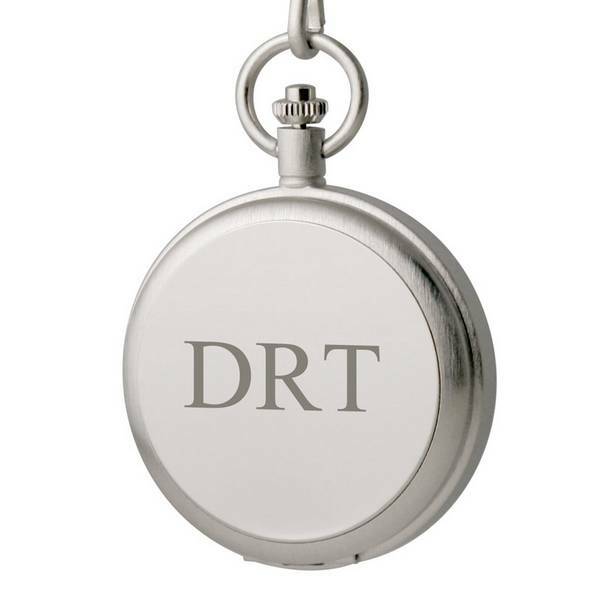 With an elegant numerical clock face design, this pocket watch is something that he will not want to leave home without. Is your father affectionate of playing golf? 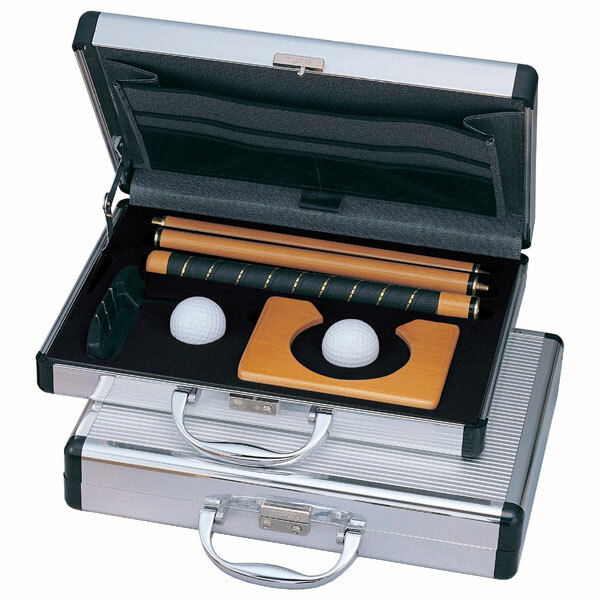 If yes, then there can be no better option for him than gifting him a personalized golf set.